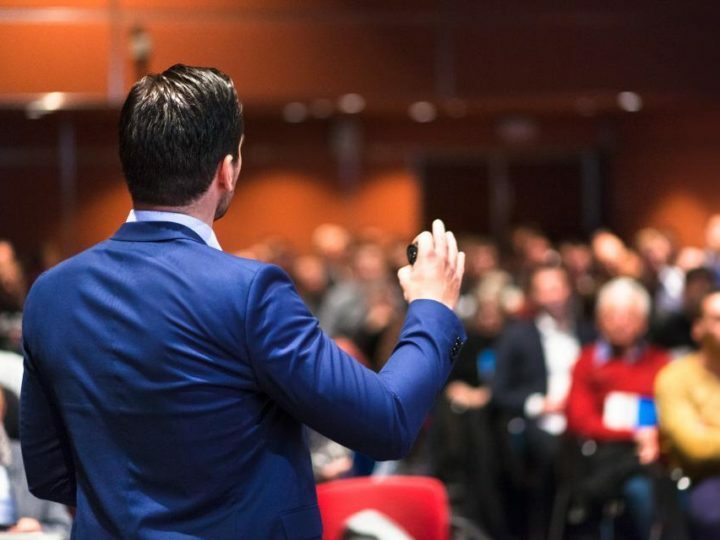 The HR Focus Conference 2018 has been organized under the theme – Enhancing the Employee Experience. 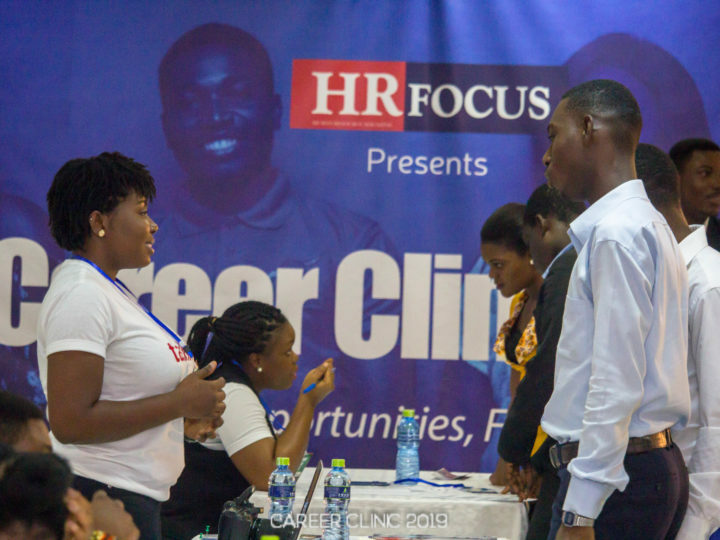 The Conference comprising, the Vodafone HR Forum and Corporate exhibitions, brought together over 300 professionals across industries in Ghana to discuss and offer solutions to issues affecting the world of work. In her welcome address, Dr. Mrs. Ellen Hagan congratulated participants for taking time off to be part of the programme. She said it is important for leaders to constantly appraise themselves to become better at what they do, hence the necessity to meet yearly to discuss the world of work. Ms. Taaka Awori, Managing Director- Busara Africa, was the main speaker of the Vodafone HR Forum, delving in on the topic, “Coaching to Enhance Employee Engagement and Productivity.” She urged HR practitioners and leaders to constantly engage their staff and encourage employee feedback to help grow their organisations and improve employee experience. 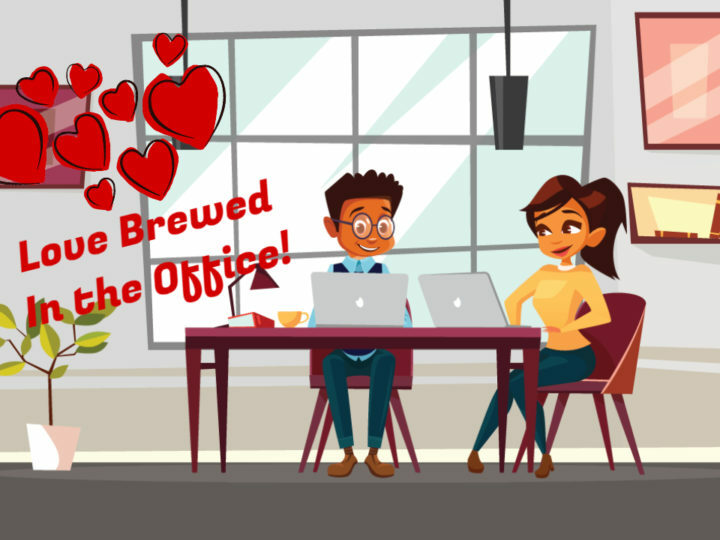 “The employee is the basic unit of the company and their well-being foreshadows their ability to take the company’s wellbeing seriously,” she added. The Vodafone HR Forum also had a panel discussion where panellists discussed “HR’s Role in Retrenchment after Mergers and Acquisitions and Redundancies.” Speaking on the panel were Ms. Hannah Ashiokai Akrong, HR Director, Vodafone Ghana; Dr. Richard Kyereboah, CEO- Core Career Development Consult; Mr. James Laar, General Manager- L’AINE Outsourcing, and Mrs. I. Stella Agyenim Boateng, HR Consultant, Glico Group. 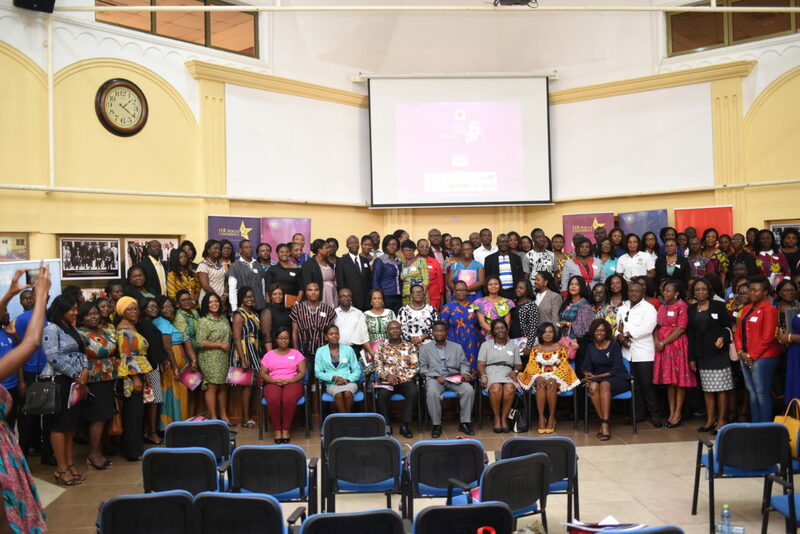 The Conference was climaxed by the unveiling of The Executive HR Network – an exclusive platform that creates the avenue for shared learning in Ghana’s HR arena. The pioneering members of the Executive HR Network consist of the HR Change Makers, and the 40 Honourees on HR Focus’ listing of Top 40 HR Practitioners Doing ‘Big Things’ in 2018. 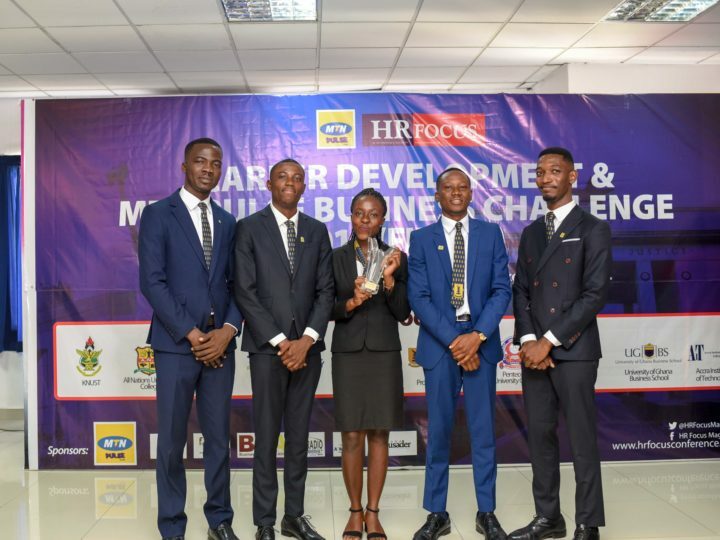 The Executive HR Network is poised to pursue a project of innovation and change to impact the world of work in Ghana and contribute positively to the state of HR practice in Ghana. The Conference also saw corporate and business entities showcasing their products and services, as well as their HR processes.